I was always taught in school that Hanoi was the Capital of Vietnam and it was located in Vietnam. 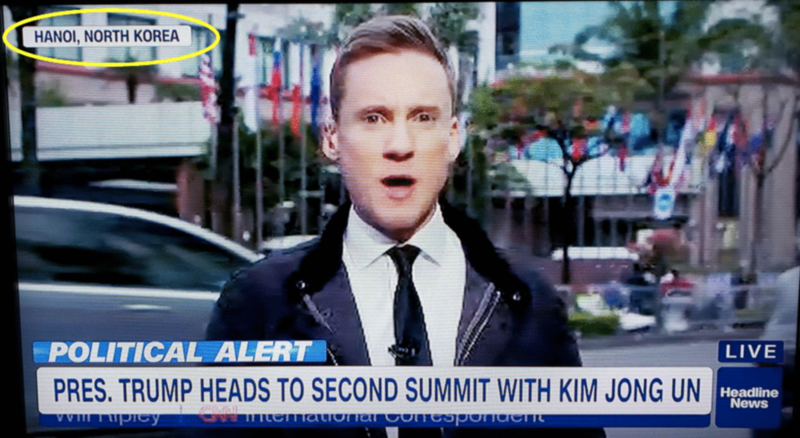 According to HLN it seems to be located in North Korea. As Brian Stelter says, if you can’t trust them with the little things, then how are we supposed to trust them with the big stuff?